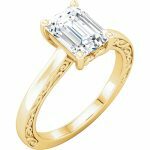 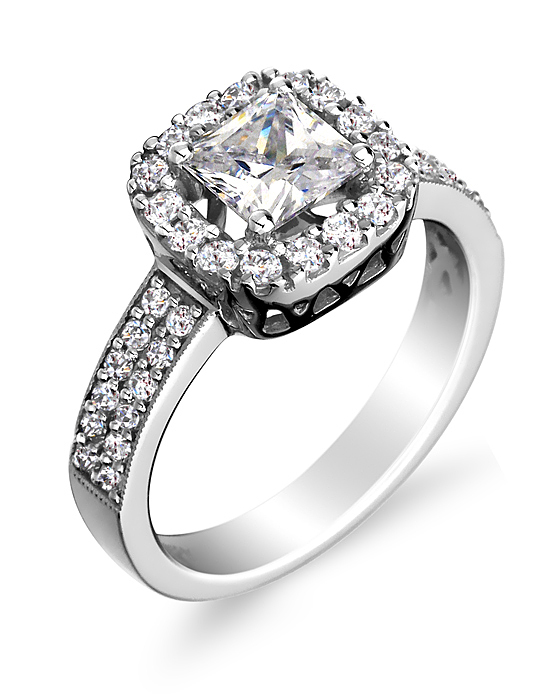 King Jewelers of Battle Creek is proud to carry the area’s largest selection of bridal jewelry and men’s wedding bands. 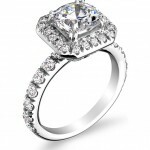 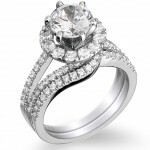 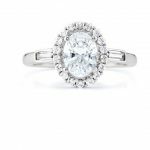 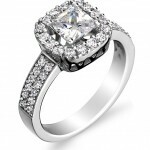 We have engagement ring options in many styles and price points. 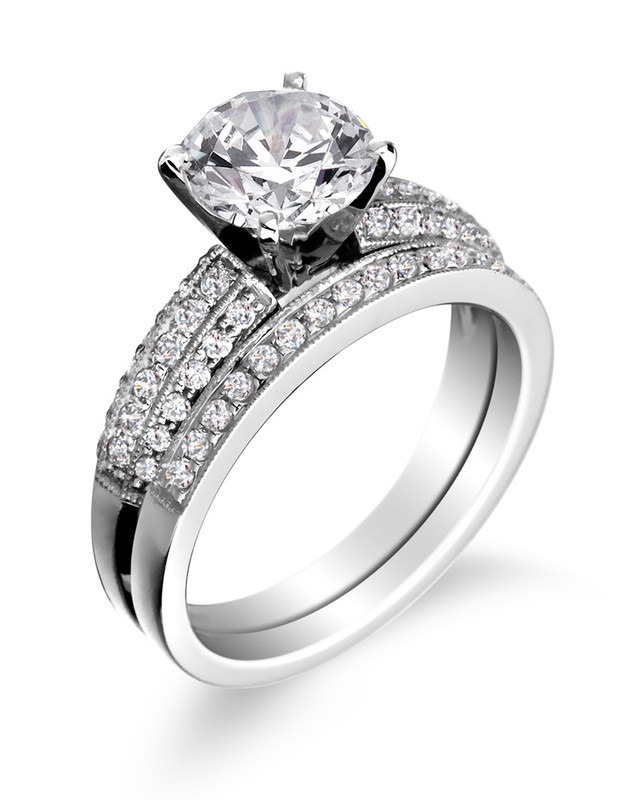 We stock diamond rings in white gold, yellow gold, and platinum. 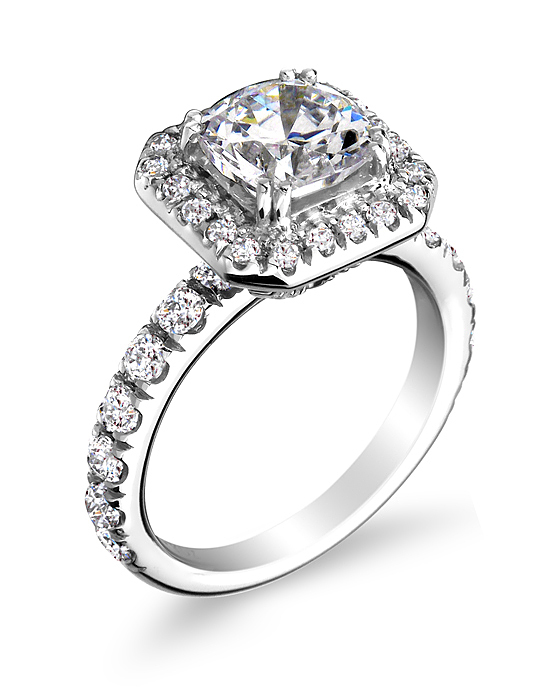 No matter her preferences, King Jewelers is the jeweler for the engagement ring of her dreams. 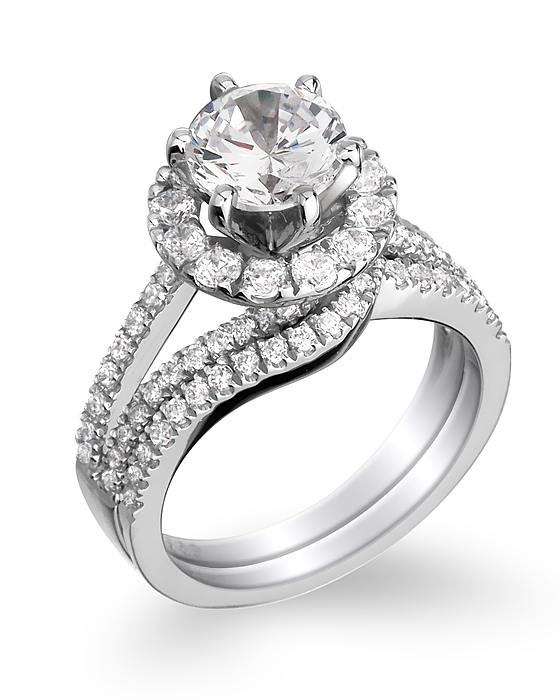 Work with us to choose your own setting and center stone shape! 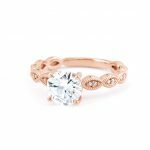 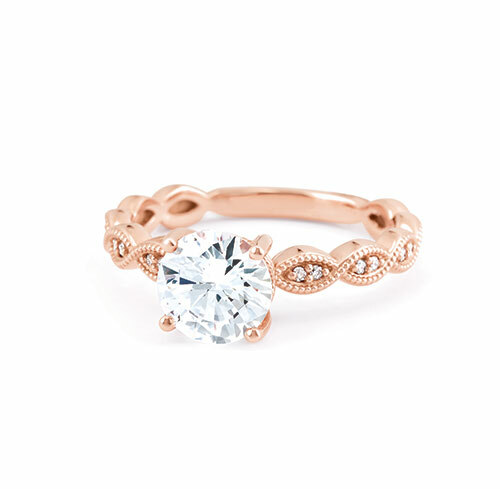 Jeweler Derek King has created hundreds of custom engagement rings for the most discerning brides. 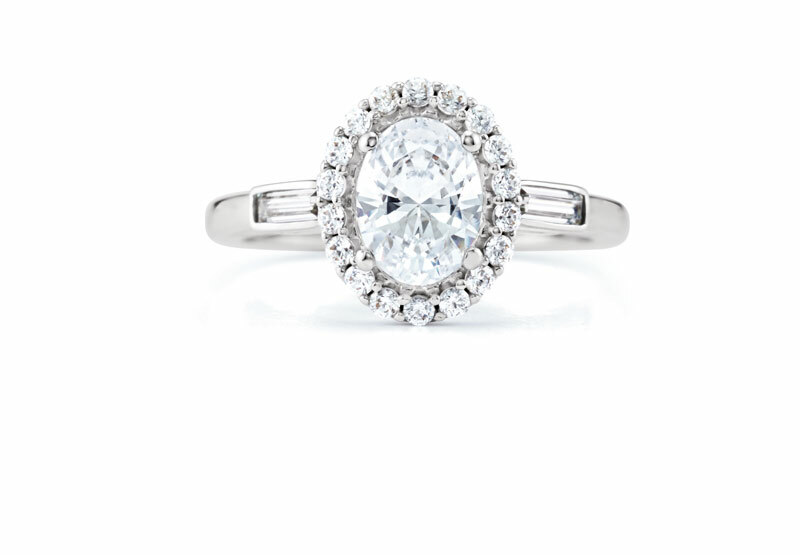 Have you fallen in love with a particular ring from a magazine? 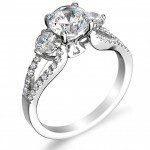 Do you have your own ideas in mind? 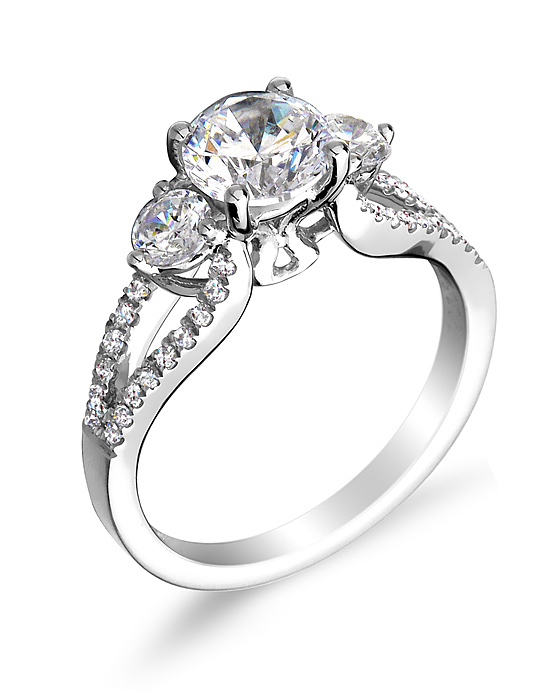 Call ahead to meet with Derek and design the ring you’ve always imagined. 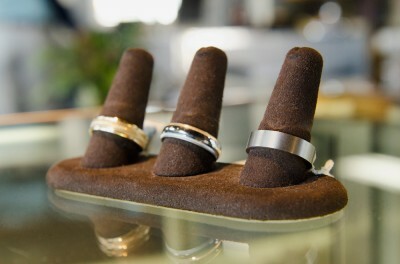 Men in the Battle Creek area will also find plenty of options for jewelry. 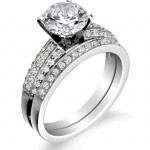 King Jewelers has an excellent and varied selection of men’s rings. 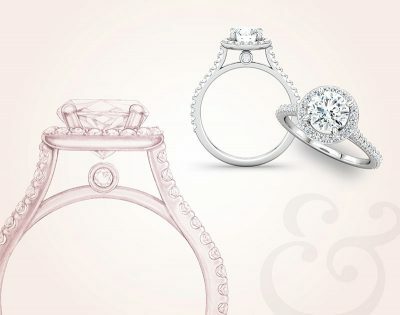 Our rings range from simple and affordable bands to ornate diamond bands, including titanium, tungsten, palladium, white gold, yellow gold, and platinum. 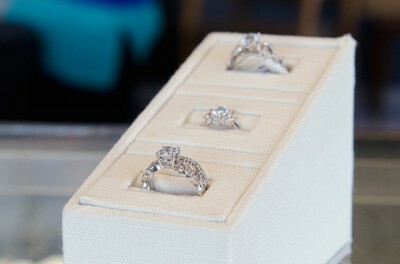 No matter what you are looking for, King Jewelers will be proud to be part of your wedding day.